Amel Defense prides itself on having an elite technical team which has the expertise and experience required to develop custom aircraft training systems to fit both the customers’ needs and match the requested budgets. Our main focus is to provide quality products that exceed the specific needs and requirements of our customer in the most cost effective manner possible. 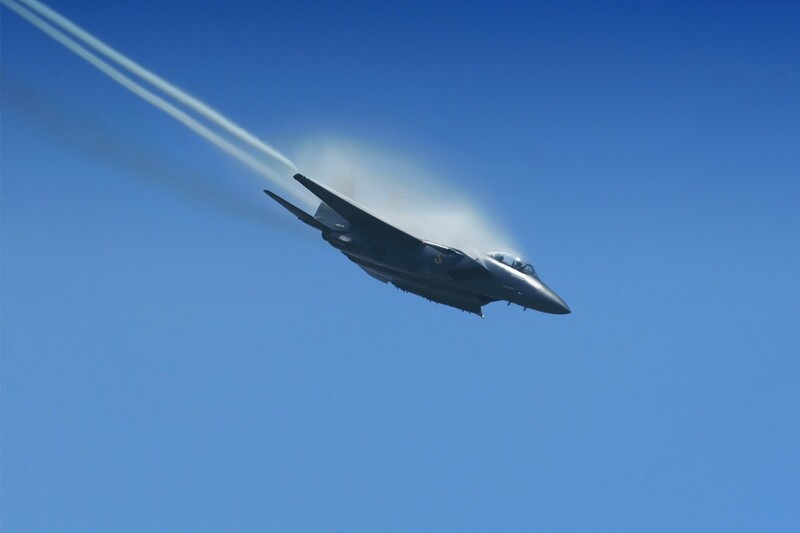 Our Engineering Team has extensive experience in aircraft simulation and training, and they have been key members of development teams responsible for a wide variety of flight training and maintenance simulators for both commercial and military aircraft. 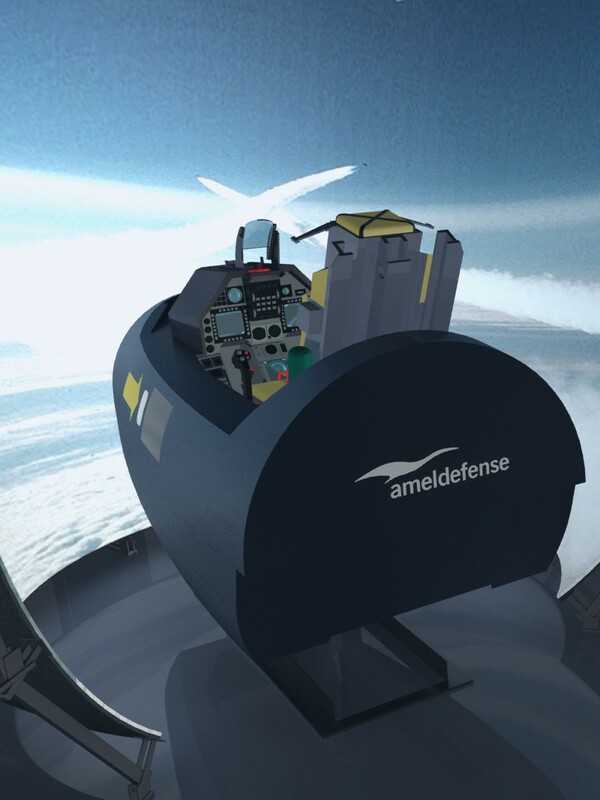 Amel Defense specializes in creating high-fidelity immersive environments that limit the costs and risks associated with use of the actual aircraft.